me ampersand &; is my personal blog, an exposition of a life in conjunction. 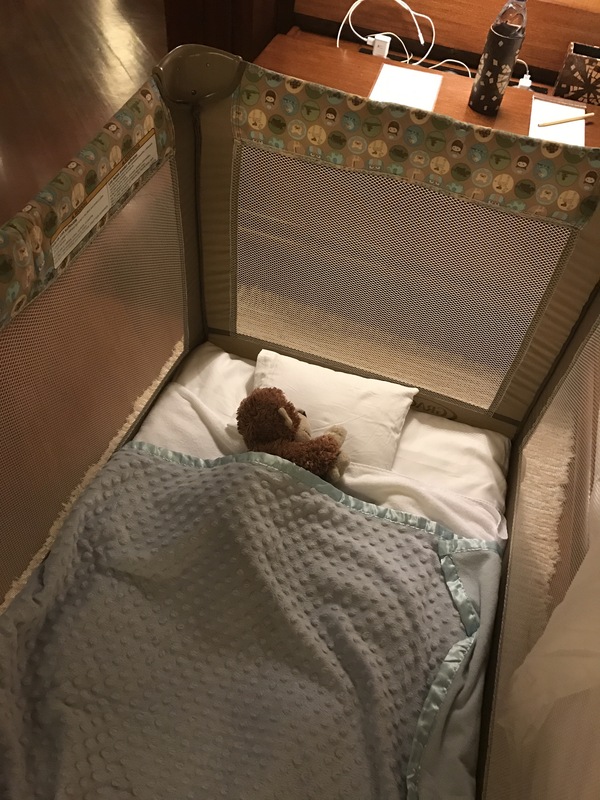 This blog has gone through several changes by way of look and feel, change in name, layout and, substantially to a certain extent, content. I believe this reflects that several major episodes in my life that have vastly influenced the way I see myself in the context of the world around me. This refreshed version reflects what might be a penultimate (not knowing when the ultimate is) approach to this blog. I hope to journal my thoughts and commentaries, all personal, about my life in conjunction with the different facets of my life. me ampersand &; is a platform for me to expose my thoughts on, for example, me and the married life, me and fatherhood, me and my journey towards a Ph.D. degree, me and being a son, me and culture, me & CrossFit and the endless journey (and struggle) towards fitness achievement… the permutations are almost endless, which make it all too very exciting. I only hope I can live up to the calling of writing again. I am also on Facebook, Instagram, and Twitter. There are so many things to be so proud of from this year. But life offers many surprises in so many dimensions. Life is a complex situation unraveling, at one point, piece by piece then all at once. Life requires a good understanding of its complex nature. Life requires a profound appreciation of the complicated emotions it plays with. But if there is one thing I have proven that I am capable of is kindness and maturity. It could be my age (I am turning 35 after all). But kindness is such a powerful theme. It describes my year — sometimes the lack of it, but never totally lacking. I learnt that kindness saves everyone of the pain and gives us so much perspective. And perspective allows us to see meaning when there seems none. Perspective allows us to feel when there seems a drought of it. Perspective allows us to see more when it seems there is none. Perspective allows us to cherish what matters most especially this time of year. Family. Friends. Love. Laughter. Lightness. Spontaneity. Joy. Perhaps those are all that matter in life. And this season alongside its complexities beautifully handhold us to embracing it fully. That, whilst there is so much turmoil, there is love. That, whilst there is much reason to be angry, there is forgiveness. That, whilst there is much discontent, there is happiness. Maybe, just maybe, that’s all that matters. Especially this season. Goodbye 2017. I shall be writing more about you, but in memoriam. So this is Christmas… and it is good. Dentsu Digit DNA, the digital and activations brand of the award-winning creative agency Dentsu Jayme Syfu, is looking for top talents to take on exciting challenges in transforming digital marketing through digital experiences fuelled by powerful, life-changing creativity the agency is known for. – Digital Group Account Director: we&apos;re looking for someone who is business savvy and has a stellar track record of winning new businesses and deepening relationships with clients. This candidate must possess strong leadership skills, willing and open to be a mentor to peers and colleagues and has the intellectual horsepower to engage senior clients through sharp strategies and powerful creative work. 10+ work experience is desirable. – Digital Planning Director: we&apos;re looking for someone who can navigate through oceans of data and crystallise these data into powerful human insights that can leapfrog our creative work. You may have been on similar roles in planning, but may very well have been on more technical aspects of digital such as but not limited to customer experience, IMC, CRM, data and analytics, performance and innovation strategy 7+ years work experience is desirable. – Digital Account Director: we&apos;re looking for someone who has a proven track record in fostering great teamwork to produce outstanding work for clients. This talent may have earned citations, awards or led projects that have exceeded client and agency expectations. This talent has also excelled in bringing to life projects amidst challenges in the day to day work. We&apos;re looking for someone who has an excellent work ethic that inspires everyone he or she works with to deliver only the best all the time. 5-7+ years work experience is desirable. – Social Media Manager: we are looking for someone who has a fine blend of expertise in channels, platforms, emerging technologies, content and most importantly conversations managing communities that humanise brand propositions building stronger engagement and brand love. This talent is both the voice of the brand and the customer and is able to bridge strategy and creative in community and content engagement across a variety of platforms. 5+ years working experience is desirable. Please contact me directly if any of these roles excite you! Send me a direct message or email me a link to your profile and portfolio. Email is pao dot pena at dentsujs (dot) com. 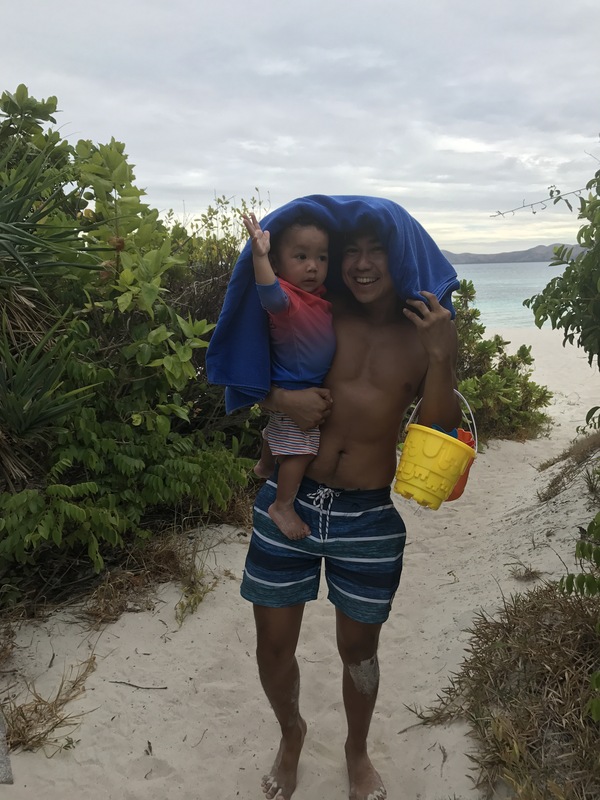 Why do we get teary-eyed when leaving Amanpulo? Is it because any departure from this island is an act of ‘returning to reality?’ It certainly has that appeal because even a short 4d 3n stay gives one a legitimate reason to escape from reality and, even by choice, disconnect from the real world which then makes the flight out – and boarding the plane alone – a reminder of the truth that the best things indeed don’t last because if they did, they wouldn’t be the best anymore (inspired by Barbra Streisand, somehow). Is it because you get used to the kind of service that is unparalleled fromp pre-arrival arrangements to the arrival formalities and rituals including people who seem to know you just enough to call you properly by name, welcoming you back to the island and being warm like meeting an old friend, to the day-to-day upkeep of your casita that is impeccably brought to order, spotless and even personalised according to how, as it seems, the staff understands you and your needs, to the checkout and departure formalities that include seeing your guest assistant, management team and all those who truly wanted to send you off (some really make it a point to go out of their way to say goodbye and see you soon, some even hug and kiss, again like old friends leaving each other for now) wave their goodbye as your plane takes an inch off the ground en route to Manila? 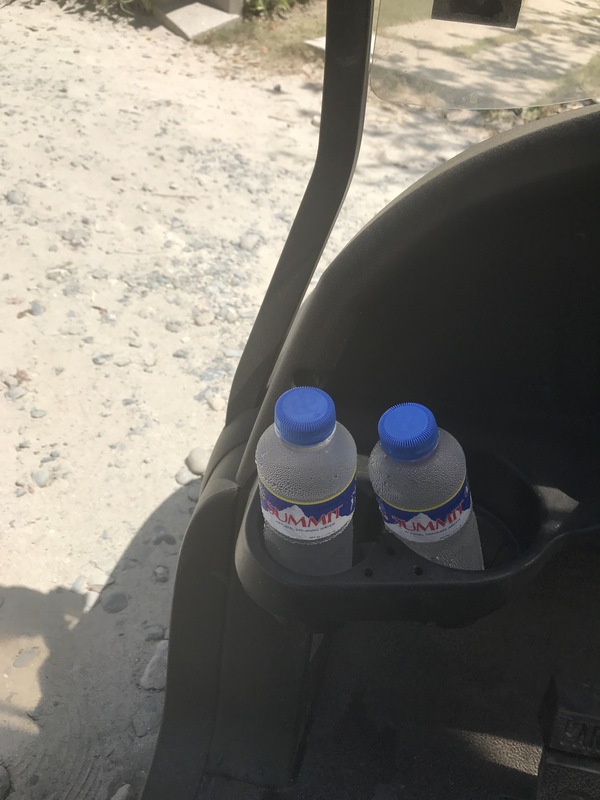 Still amazed each time we see cold bottles of water waiting for us in the club car – how did they know we would be leaving the casita around that time? Is it because of the seemingly effortless beauty of the place and the warmth of the people making it even more special? There is a cast of thousands that make this place beautiful – edit – even more beautiful (because the no-exaggeration powder white beach and clear, pristine waters are already beautiful as-is, one could argue), yet you don’t see them run the show as though they were stressed to bits. In the rare occasion that you would see them working, you would appreciate how effortless everything seems to be, which is strange because the place tries very hard to please yet doesn’t impose itself upon you as trying too hard. That’s partly where the magic is. Is it because, on third visit, the place has known enough about you and has been witness to your growing family that it has surprising touches like the main waiter confirming, even after five months since the last visit, if you would like to have a large bottle of sparkling water; your guest assistant who has exhibited authentic fondness of your son that when you see them together it is like watching your son meet an old time playmate; is it because the place knows your style already that the housekeeping staff would tuck a large towel on top of the baby’s bedding because they know already that you would use it to cover the sides of the crib so that the baby is not disturbed by lights at night? Is it because our trips to this place have always been accompanied by reasons to celebrate which are then followed by only beautiful memories befitting the place? And to leave it is to somehow put an end the pleasures of celebrating? 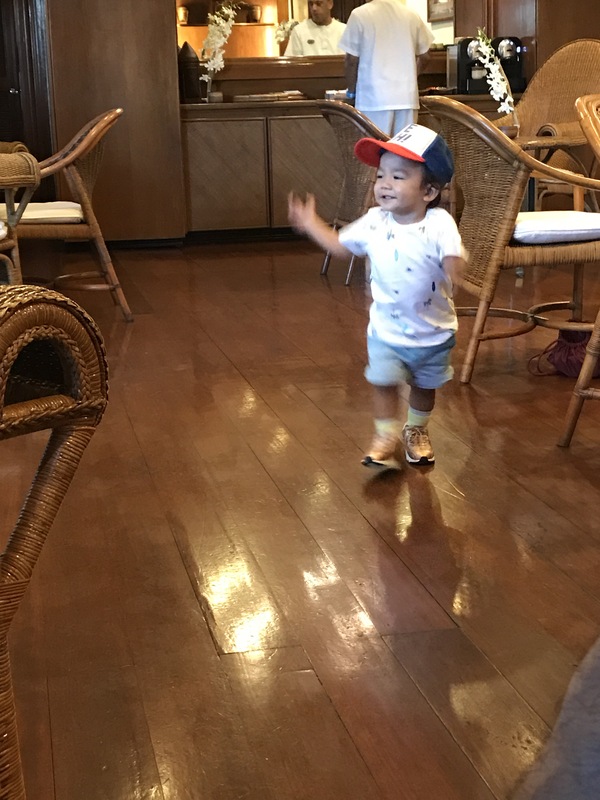 There are indeed many things that could make you teary-eyed when leaving Amanpulo and all the reasons above are true to how I – or we, including perhaps Pablo – felt as the plane was taxiing around and we were looking back at the Amanpulo staff waving even way after the plane’s wheels have gotten off the tarmac. These moments are golden – priceless. 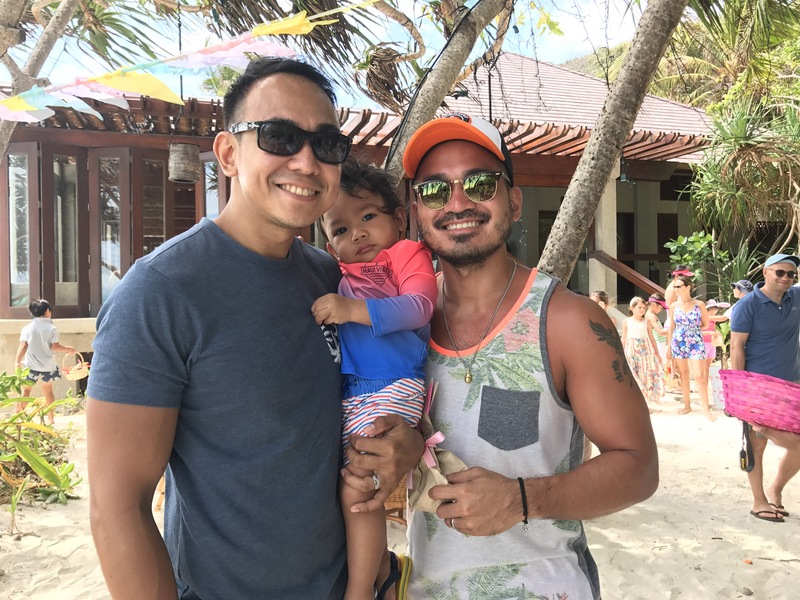 It was a truly memorable visit – much like the first and the second time we did – but quite more special being with Pablo who now runs around and enjoys playing at the beach, and having celebrated Rhex’s birthday this long Easter weekend on the island. We sure look forward to visiting again, hopefully some time soon! It is saddening to hear of a promising talent succumbing to martyrdom in the eternal pursuit of maintaining business and keeping clients happy. I agree to the many posts I have read on this same incident and the collective plea of an industry to reassess its work culture. It is indeed sad that it takes deaths like this for many to realise it is time to pause, stop and make a change. I believe the real solution to this problem is to work towards greater transparency between clients and agencies on the work and how to work together the right way. Oftentimes the real culprit is the lack of work processes with reasonable and standard turnaround times across the stages of the work coming to life. And because of that, expectations are not managed upfront and the first to take a hit on this is the agency being treated like a factory without some clients realising that this sort of way of working together, in fact, is to their disadvantage: poor quality of thinking, poor execution, and poor results. It is a vicious, ugly cycle. And what for? For accounts that are constantly hanging by a thin line on threat of putting the business on poorly organised and unfair pitches? And then there are bad clients. These are clients who treat the agency as a sweatshop. All in the name of submission regardless of who and how the work was done. Unfortunately most schools only teach how to be a great ad person, but rarely how to be a good client. The relationship between clients and agencies is critical to solving this issue. It is what spells the difference between simply having a client-supplier relationship and a true partnership between client and agency. A true partnership is one that takes care of the people on both sides of the table, and not just numbers nor egos gracing the meetings. I am still hopeful as there are still relationships out there that run on the principle of true partnership. As a client in my past lives, I admit I have been demanding of the agencies I worked with but I also know my limit and up to what human levels I could push the work to. If in the end it is not possible anymore nor healthy for anyone, together with the agency, we stop and pause and accept the reality that it is indeed not possible. Great work after all is a two-way road. The same is true for rubbish work. Now being back on the agency side, I have better appreciation of our role as agency leaders. I think it is imperative that we find and make time to nurture and not torture our people – our talents, our main assets driving this business of ideas forward. Putting the business first, on the agency side, I believe, equally means putting our people first.